With the weather starting to match the date on the calendar, hundreds are flocking on weekends to area golf courses where they can fine-tune their swing. And now that it indeed feels like Spring, day-trips to local courses on the weekend supercede excursions to popular courses in locations such as the Carolinas and Florida. The area’s golf courses make great opportunities for business outings or charity fundraisers. 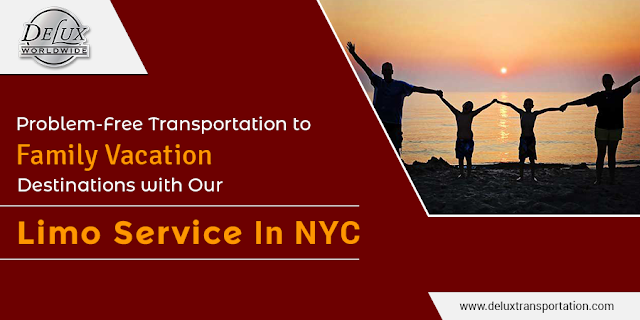 When planning transportation for these types of events, always remember to book a licensed, professional chauffeur through a New York corporate car service. In anticipation of massive hours dedicated to golf, we’ve listed here two New York City area favorites. 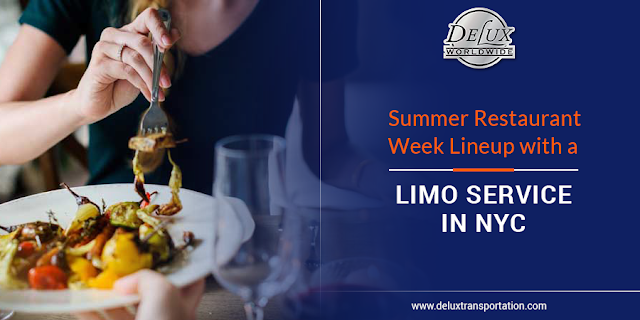 Delux Worldwide Transportation’s limo service on Long Island operates in all five boroughs, and when traveling from Long Island to these courses, it’s always a great option to hire a professional limo service to make your time on the course that much more enjoyable. Commonly known as the “Vanny,” Van Cortlandt Park Golf Course is the oldest public golf course in the United States, founded on July 6, 1895. The park is located in North Bronx, near the Yonkers border, making it perfect for even a half-day trip via a Luxury Limousine Service. Van Cortlandt Park Golf Course has been home to the golfing passions of famous New Yorkers, including Babe Ruth, Willie Mays, and Jackie Robinson. Luckily for golfers, the course finished renovations in 2014, with new greens, fairway drainage systems and new tee boxes added to allow golfers to play a longer and more enjoyable round. The new clubhouse unveiled an entirely new atmosphere to celebrate the history of the course. The food is upscale Americana with offerings fit for golfers as well as the course’s burgeoning corporate-type events. When considering hosting a corporate golf outing, or even a wedding, graduation ceremony or birthday party, consider this lovely venue. 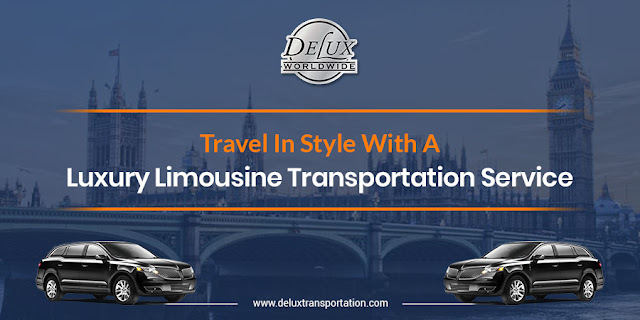 And to ensure everyone arrives and gets home safely, be sure to treat your guests and business partners to a Delux Worldwide Transportaton’s professional New York corporate car service. Price: 18-holes at Van Cortlandt Park Golf Course run about $50 on the weekends and between $41 and $32 on the week-day, depending on start time. Another mainstay for New York City residents is Forest Park Golf Course of Forest Hills, located off the Jackie Robinson Parkway in Woodhaven, Queens. The course is perfect for those looking to work on their short-medium game, with long iron shots off the tee preferred to 300+ yard drives. 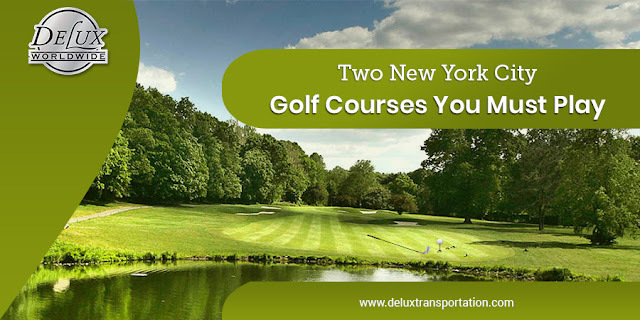 Golfers also enjoy tree-lined fairways three water holes and depending on where you are on the course; there are spectacular full views of the NYC skyline. Like Van Cortlandt, Forest Park Golf Course was recently renovated, adding significant length to total over 6,000 yards on a par 70. The clubhouse has also been upgraded to accommodate events including corporate receptions, fundraisers, and weddings. The new amenities and renovated course provide the perfect venue and for those wanting to arrive in style, choose a luxury limousine service. Given that they are both owned by New York City and operated by the parks department, Forest Hill Golf Course rates match those of Van Cortlandt Park – $50 on the weekends and between $41 and $32 on the week-day; prices vary depending on start time. Give us a call today to learn more about our New York corporate car service, luxury limousine service and our fleet of luxury vehicles. 516-883-1900 OR conveniently book online.